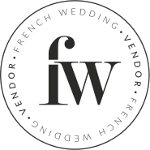 Hello lovely FWS readers, we hope your week is going great! 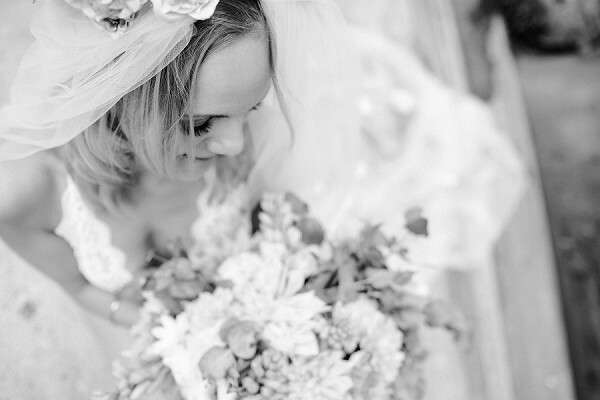 We have something a little different and romantic to share with you today. 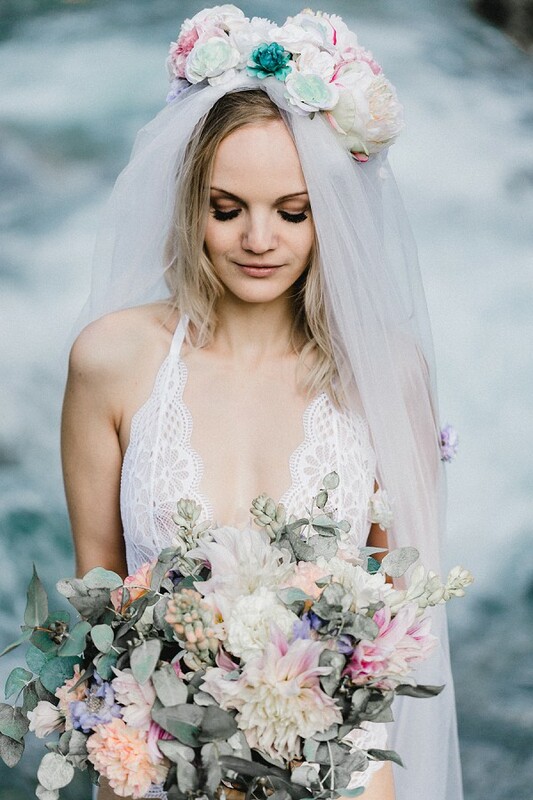 This stunning bridal boudoir lingerie styled shoot set at Verzasca Valley in the south of Switzerland is full of pretty lace and pastel blooms. 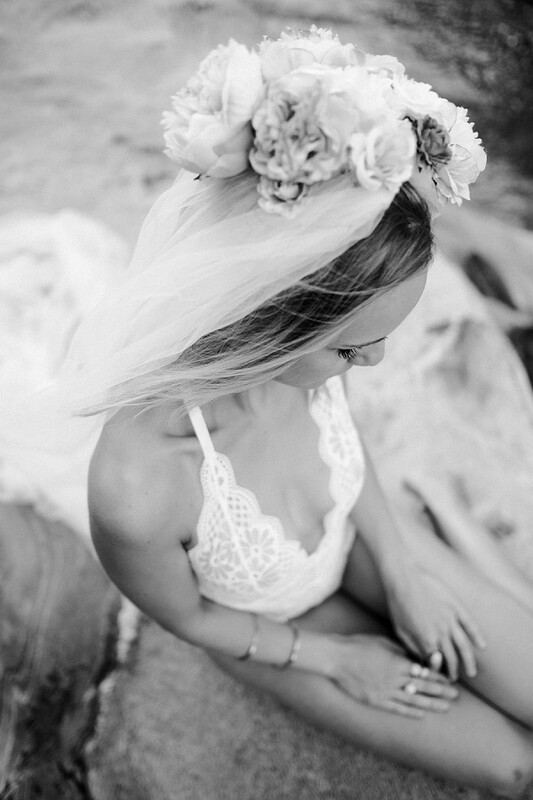 Have you ever considered a boudoir shoot? 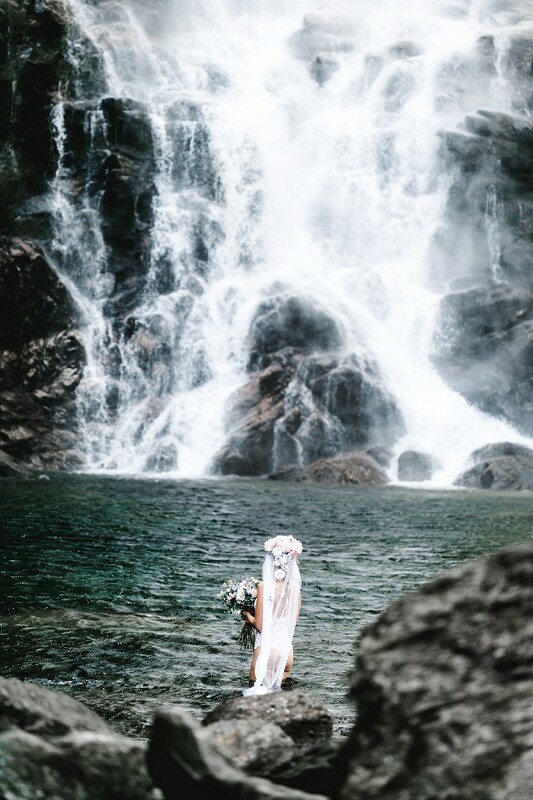 Why not consider surprising your hubby for your first year wedding anniversary with some gorgeous images of yourself (after all the first year anniversary gift idea is paper). 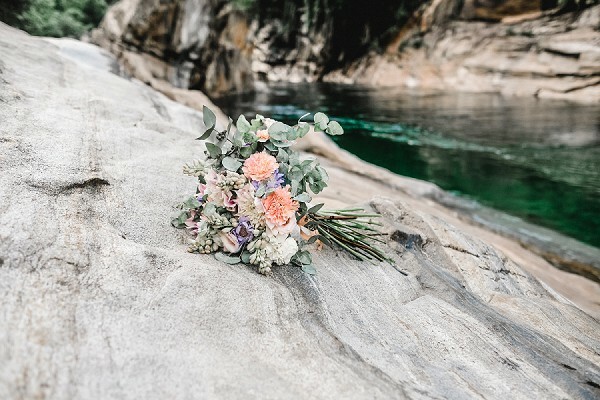 Verzasca Valley is the perfect backdrop for this unique shoot, we also think it’s the perfect spot for an utterly romantic engagement shoot, depending on the time of year you could even brave it in the water for some amazing shots! 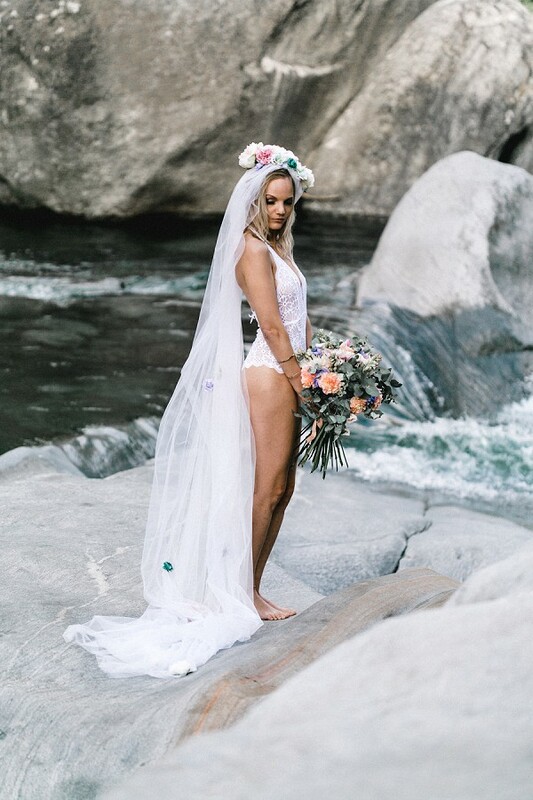 We just love the feminine feel seen throughout these images, especially the pretty pastel flower crown and bridal bouquet set against the turquoise waters, it’s the perfect combination. For even more boudoir inspiration check out this romantic boudoir bridal photo shoot in Paris. Stunning lingerie! Love it! 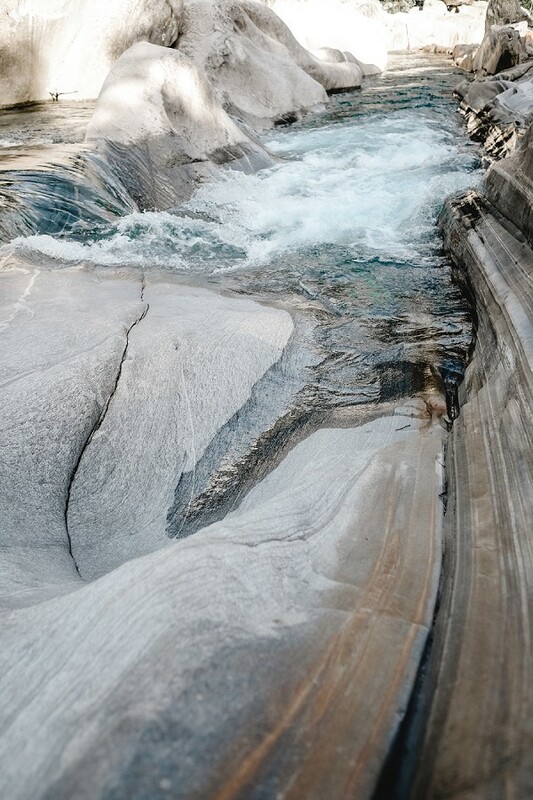 It’s so natural and feminine. Perfect setting, too.